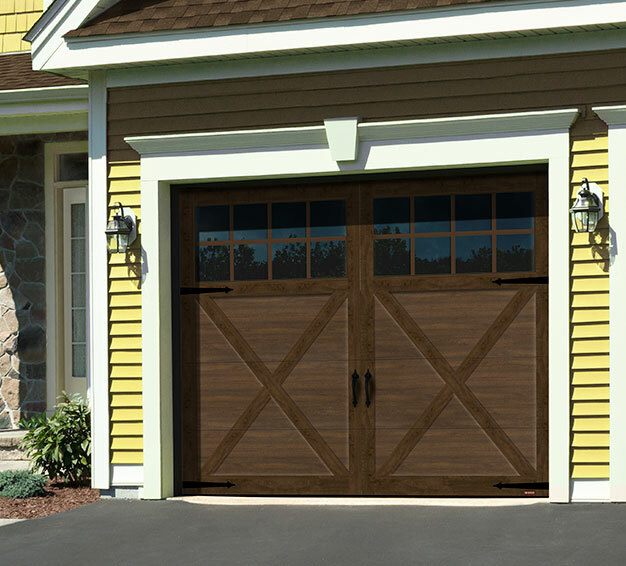 Product Selection Guide | Nordoors Sudbury Ltd.
Just because many garage doors are boring, plain, and industrial looking doesn’t mean that the one on your home has to be. 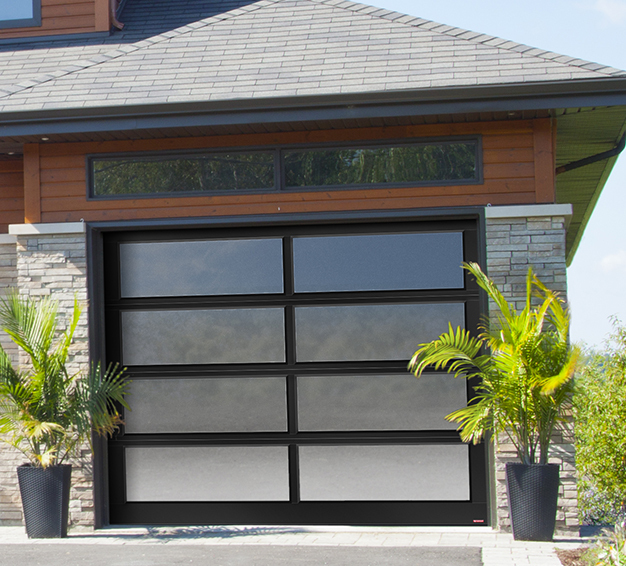 In fact, GARAGA garage doors come in such a multitude of different architectural styles and modern designs that you never have to settle for second best. 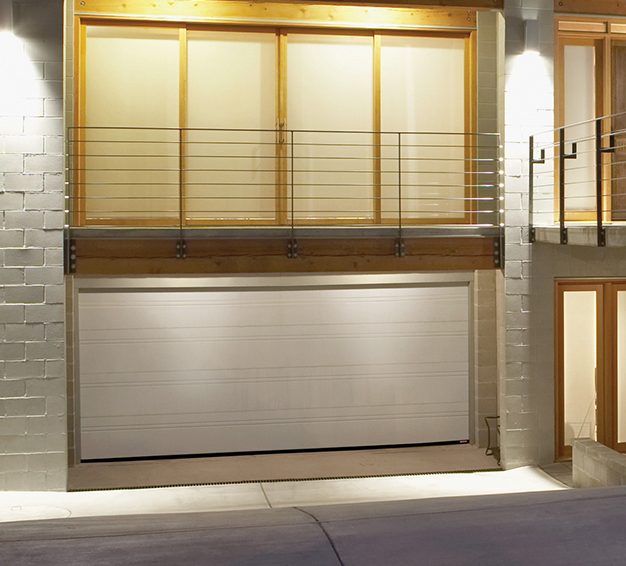 Whether you’re looking for a traditional design, something more cutting edge, or anything in between, you won’t ever be disappointed when it comes to the multitude of garage door models - you’ll be able to find something that will match your home’s exterior, and your taste, perfectly. 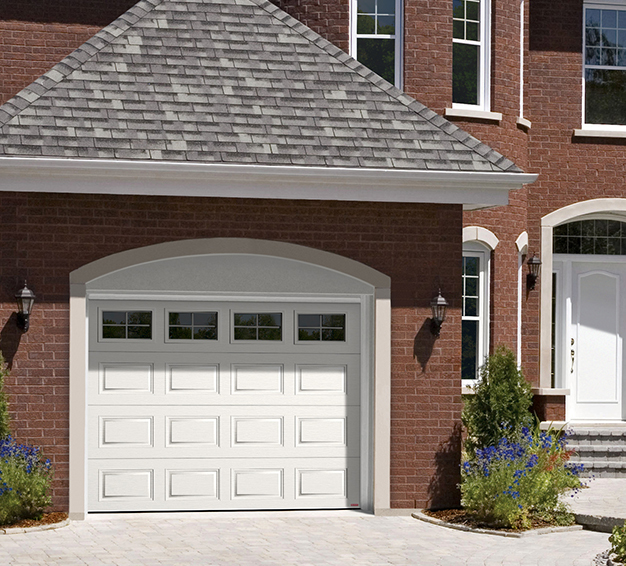 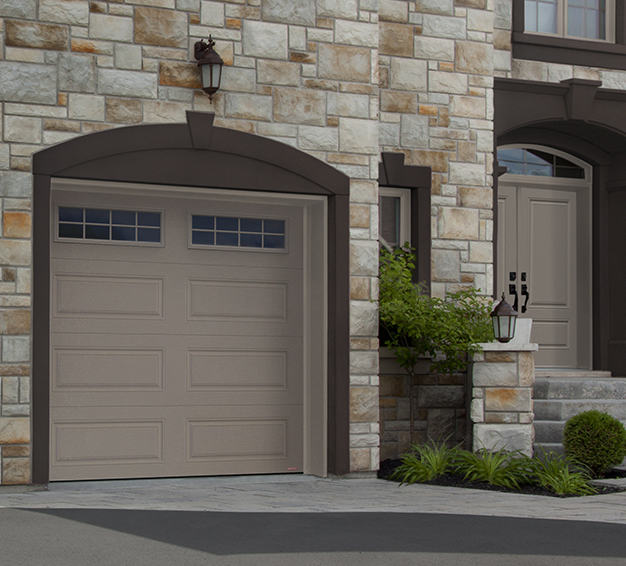 The process doesn’t end at just choosing your new garage door model, either. 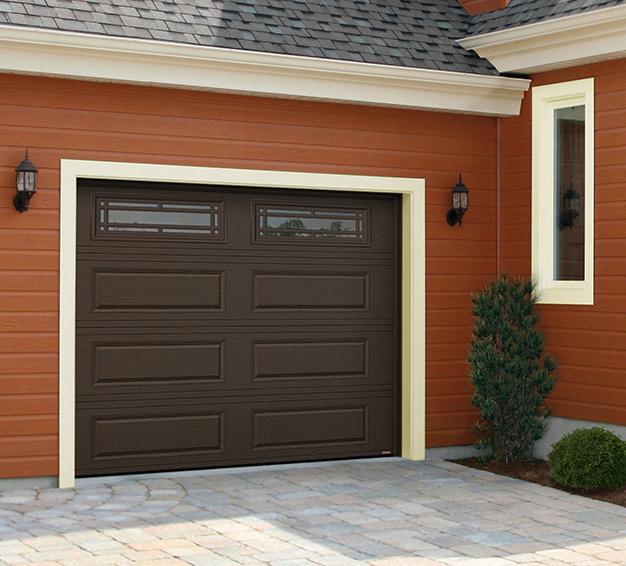 Our well-trained team of specialists can help you personalize your choice even more by aiding you in selecting accessories, windows, and colour. 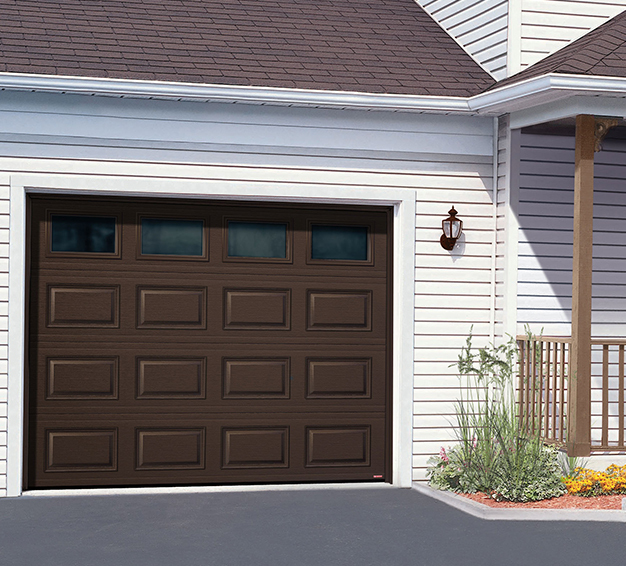 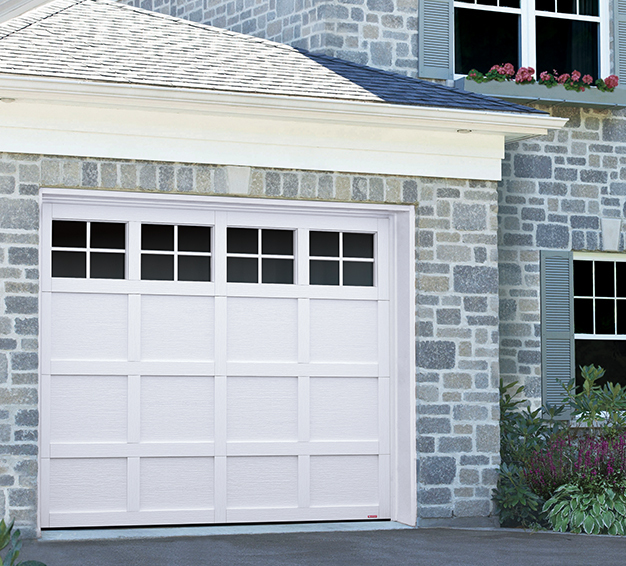 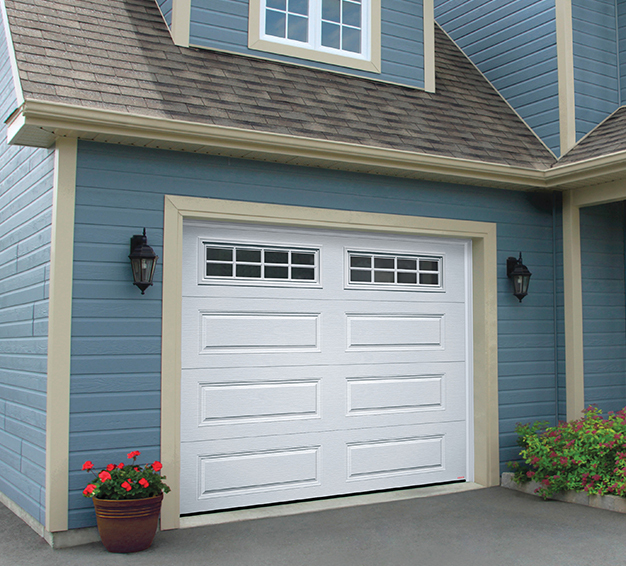 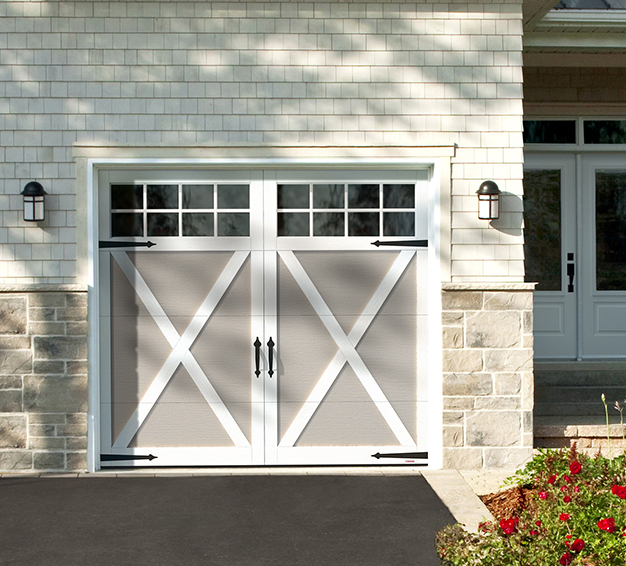 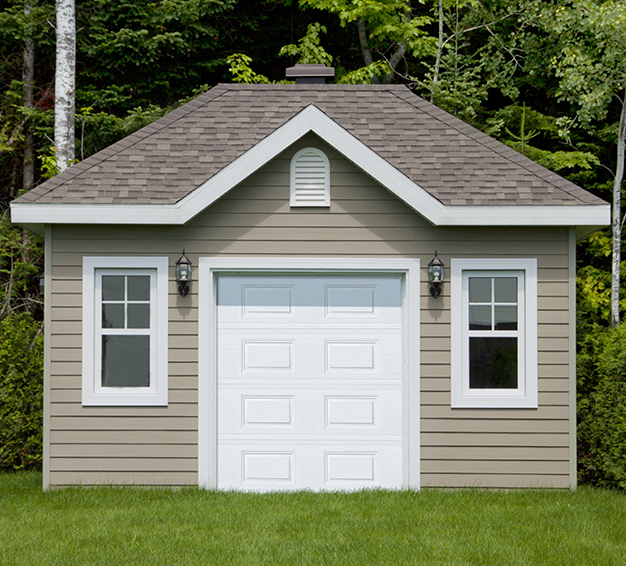 We here at Nordoors Sudbury Ltd. are pleased to provide you these services when it comes to our line of available Garaga products – you’ll never be disappointed with these durable and beautiful garage doors.